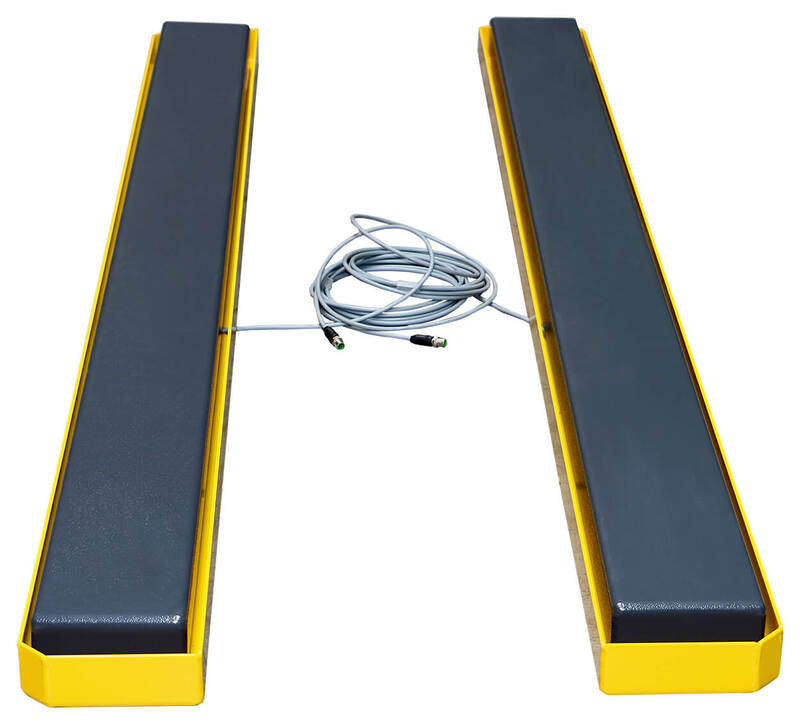 Do you have special requirements, and need the appropriate weighbeams? Our specialists develop tailor-made solutions, which can then be perfectly integrated into your working process. You can freely choose the dimensions, weighing range, material etc. that you need. The weighbeams can then be more precisely adjusted to your needs in combination with different operating terminals such as ..... Our devices are manufactured in-house - "made in Germany", assuring you of robust scales suitable for daily use. Weighing range according to customer specification, up to 40t per beam. Related links to "Weighbeams OEM"